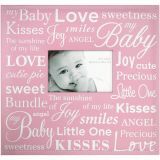 Expressions Post Bound Album 12"X12"
Expressions Post Bound Album 12"X12" - MBI-Baby Expression Post Bound Album. This album is perfect for capturing all of baby's first moments. 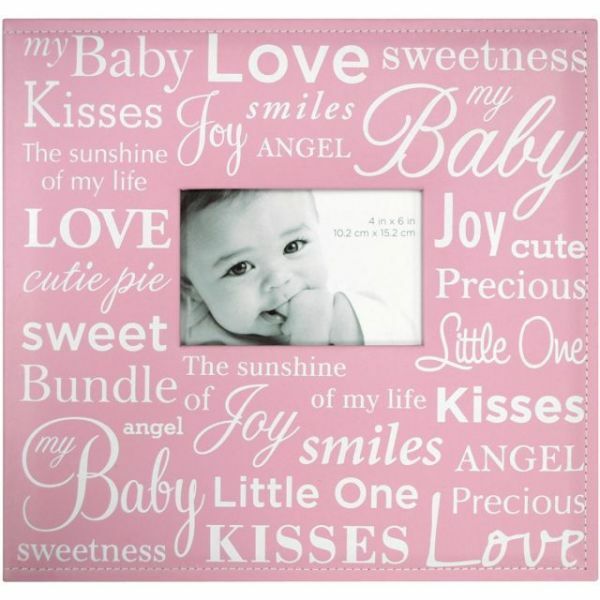 The front of the album features a 6x4 inch window opening and various baby sentiments. Inside are ten 12x12 inch top loading page protectors each with a white paper insert. The album as a whole measures 12-1/4x13-1/2x1- 1/4 inches. Each package contains one album. Acid free and photo safe. Imported.